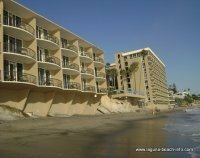 Luxury Laguna Beach Hotels and Resorts help you rejuvenate and relax in the coastal paradise of Laguna Beach. These beach resorts offer full-service spas, on-property gourmet restaurants, and every luxury you can imagine! Come pamper yourself at these amazing luxury resorts! 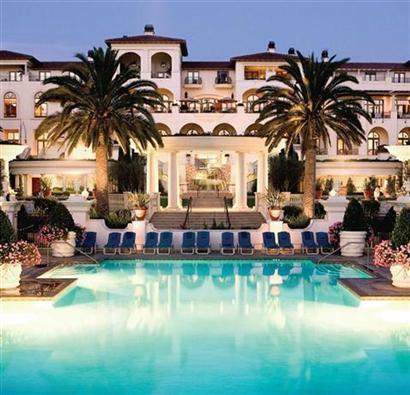 One of the most popular and luxurious resorts in town is the Montage! 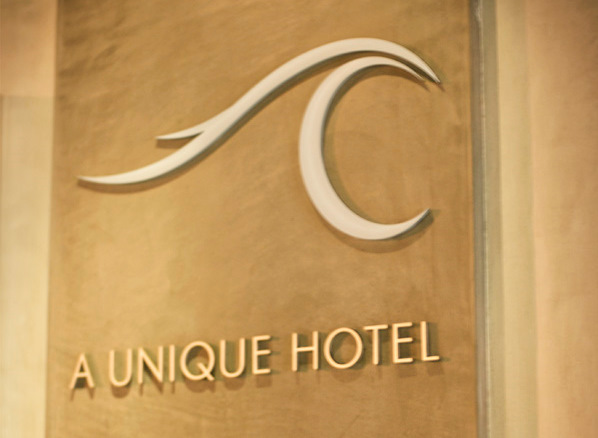 If you enjoy elegance and 5-star service, this classic seaside resort is the place for you! 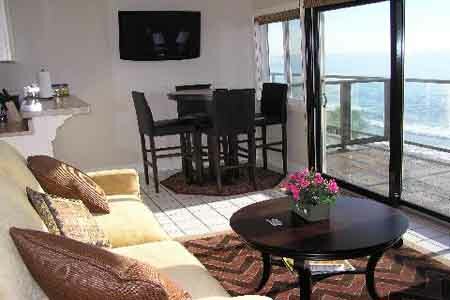 Oceanfront luxury resort in South Laguna Beach is a fabulous place for a romantic spa getaway!